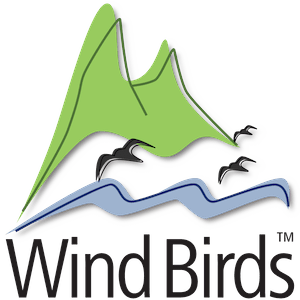 An informative website about birdwatching and Madeira wildlife developed by Wind Birds naturalists and tour leaders to Madeira visitors. At sea, in front of Cape Girão there was several Common dolphins and Spotted dolphins. 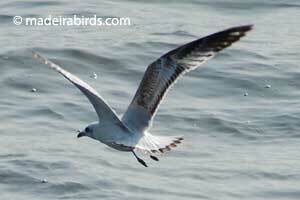 Join Madeira Wildlife Monthly Newsletter. All the updates on your email every month.